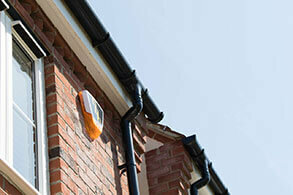 Keep your business secure with our professionally planned and installed CCTV systems. 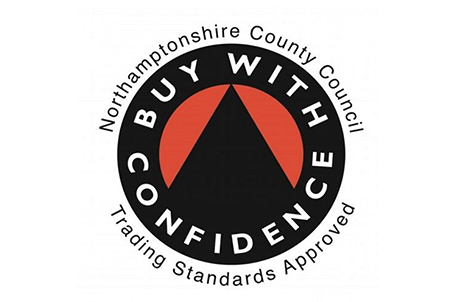 Protect your property with our high-end alarm systems, our alarms are professionally planned, installed and maintained with your requirements in mind so that you can relax knowing your home or business is secure. With over 18,000 alarms professionally install, you can count on us to design and install your alarms. 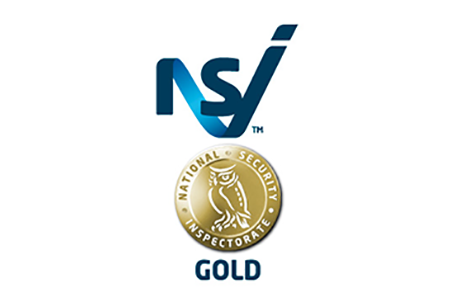 We install both domestic and commercial alarm systems to an NSI Gold standard, so you can buy with confidence. 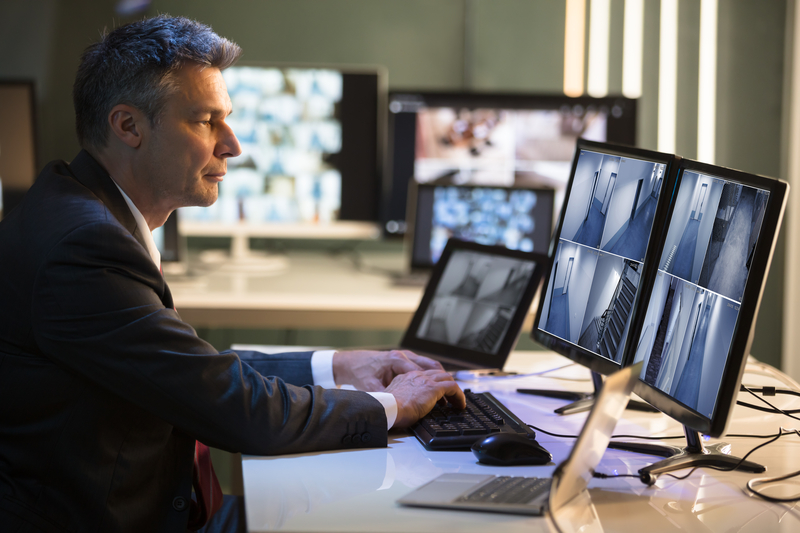 We work with leading manufacturers and suppliers to offer you the best CCTV systems that are tailored to your premises so that you can be sure that your property is covered from all angles. Our CCTV Systems can even be monitored so that you can have complete peace of mind knowing that your property is monitored and secure. 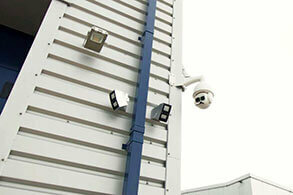 All our cameras feature High-Resolution sensors which are great for monitoring your premises. We also offer High-Definition cameras that are great for identification purposes. 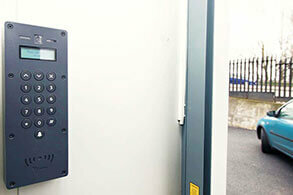 Our access control systems are designed with your business in mind, your system can be a simple keypad or card entry, or a fully controlled and managed system for multiple doors. If you need areas of your business or property fully secured, you can count on our access & entry systems to keep your valuable assets safe. 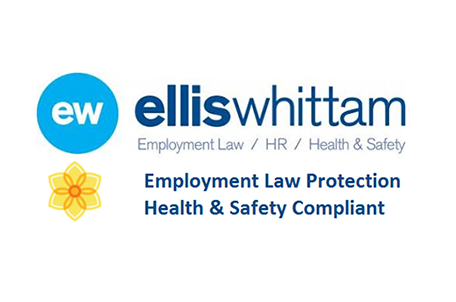 Our systems feature a real-time event logging system, so you can monitor who gained access at what time this is great for business to track work and lunch times. 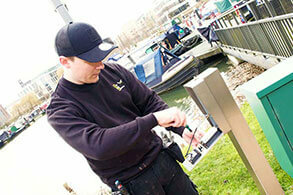 From single to multi-way door systems you can trust us to make sure your business is secure. Our home security systems are held to high-quality standards so that you can have complete peace of mind knowing that your property is safe and secure. 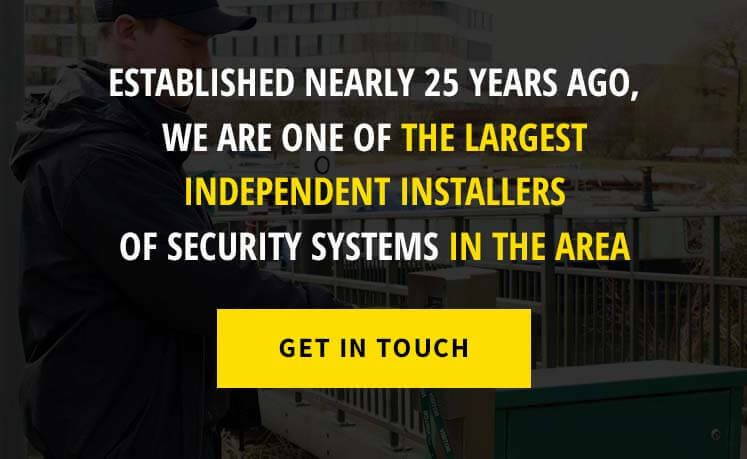 Our highly trained professional team will make sure that your home security systems meet your requirements so that you can be sure that your property is secure. 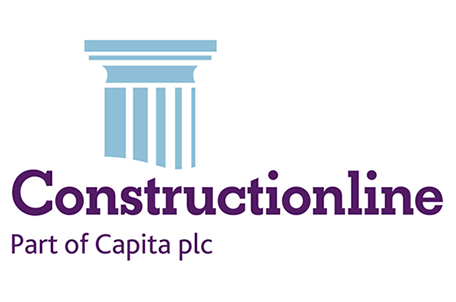 Our professional system designers will provide a complete and comprehensive, free survey of your premises so that your quotation is tailored to meet your residential and commercial requirements and will meet the latest security standards of the NSI.